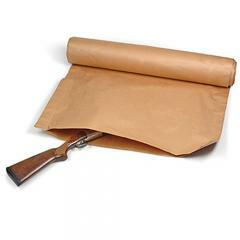 EVI-PAQ's Paper Bag Roll is your "Make your own bag" solution, letting you package large items quickly at the crime scene. - Paper "breathes" so item will not mold. - Made of heavy 60# stock paperutwice as heavy as butcher paper. - Seams are 1" on each side for strength and durability.